New Rise of the Republic generals, who change appearance based on age, rank and season. This is the second release - in what is now going to be a series - of campaign agent character mods with the aim of providing players with characters that dynamically replace their appearances with alternating variants based on three attributes for all campaigns. Age - As a general character's age value increases over the years, their facial appearance will gradually look older. This will provide a visual clue to the player that a character will soon be reaching a natural death. For characters belonging to other factions, you previously had no way of knowing roughly how old they were - but with this mod, now you do! Advancement - As a general ranks up through battles, their gear will become more extravagant as befits their status and accumulated gravitas. They will even start wearing their armour openly in the senate, like a dictator would, when not leading an army after they have attained a high enough rank. Acclimatisation - When a season changes to winter, they will swap their appearance to a version which will wear winter clothing. This will provide a bit more immersion and variation to their appearances to fit the surrounding environments. As such, there are literally thousands of variations for your general appearances in Rise of the Republic, giving a lot more variety to your general characters on the campaign map and on the battlefield. Savegame compatible and compatible with all mods that don't touch the Rise of the Republic generals. Works fine in combination with other AAA mods (made to be used together). 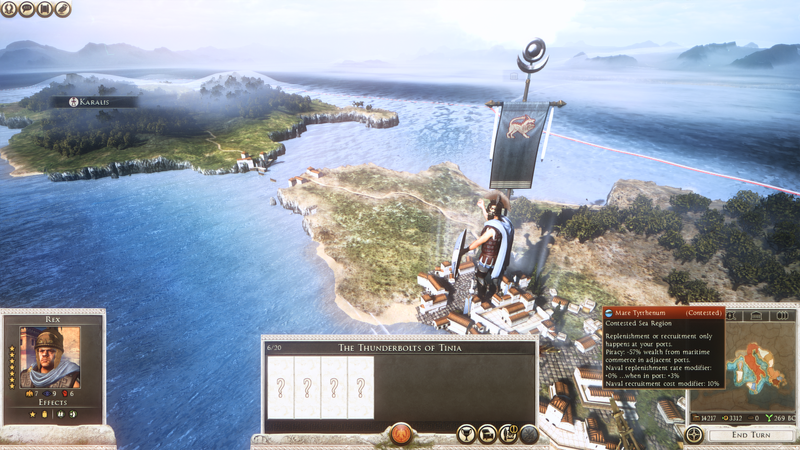 The plan for this mod is to provide General appearances for all cultures in the Rise of the Republic campaign DLC (e.g. Romans, Etruscans, Greeks, Celts, Italians, Ioleians, Carthaginians). For every future update - if you are subscribed to the Steam Workshop version, the mod will update automatically for you. 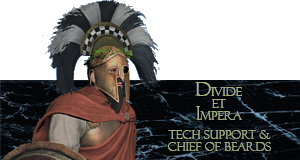 If you have downloaded directly from Total War Center and placed the pack file manually into your data folder, you will need to manually update the mod yourself by replacing the older version of the mod with the updated version. Add new Early Carthaginian Generals + Politicians. Add new Early Celtic Generals + Politicians. 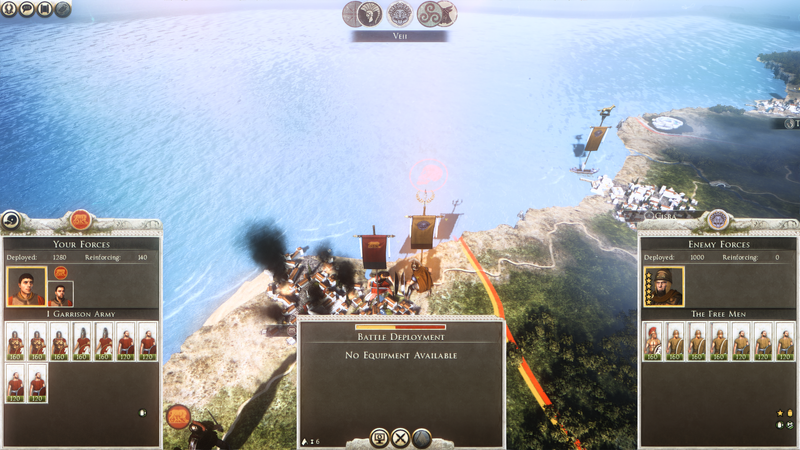 Add new Illyrian Pirate Generals. Add new German Horde Generals. Magas of Cyrene - For helping out with the Romans + Etruscan variants! 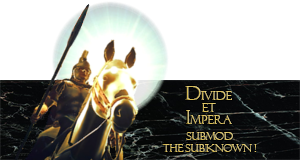 Divide et Impera Mod Team - for granting permission to use their asset library! And finally, thank you for reading and (hopefully) downloading + giving rep / subscribing + rating! I and Magas put a lot of our free time into this, and we're glad it's finally released for all of you use. Last edited by Benjin; March 15, 2019 at 09:16 PM. Excellent! Keep up the good work guys! Any word on how this is coming? I thought I remembered Benjin saying that after the Greeks (and maybe Carthage) he was going to return to the Etruscans and finishing out Rise of the Republic. Sorry, I've been busy lately on another project work-related (I need to get paid work to live). It finished recently, so I have a little bit of time to mod again before I start the next work project which will again consume a lot of my time. • Etruscan Generals - I've already done the uniforms, but didn't have the heads to fit with them unlike the Romans. Now that I recently resized all of the Attila Roman heads to be my Latin + Greek heads for AAA Generals, I can now use them for those uniforms. 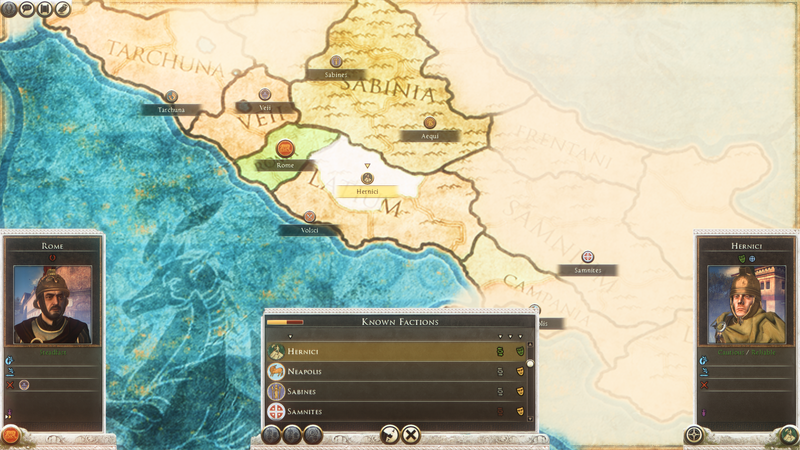 I think I will also make them replace the Etruscan League's generals on the Grand Campaign and Hannibal at the Gates as well. 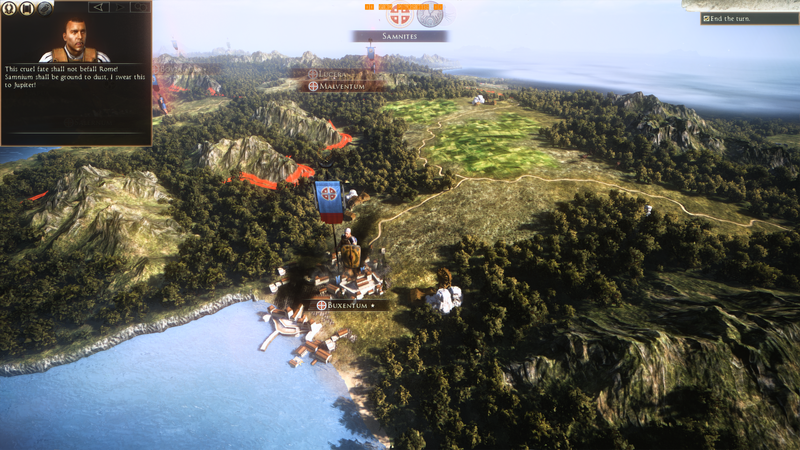 • Italian Generals - Pretty much all the assets I want to use for the Italians are already in the game, so I will quickly do them too. 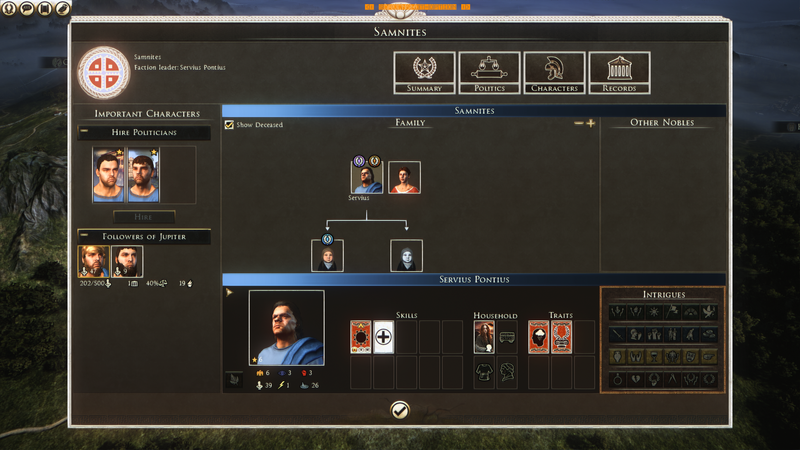 This includes the Samnites getting their own variations as well - I might want to make them replace the Samnite general appearances for both the Prologue and Hannibal at the Gates campaigns too. • RotR Greek Generals - I think I'll re-use some of the ones from Wrath of Sparta, with a few changes here and there to make use of some of the cool new Greek assets. Taras and Syracuse might have a few unique uniform variations as well. 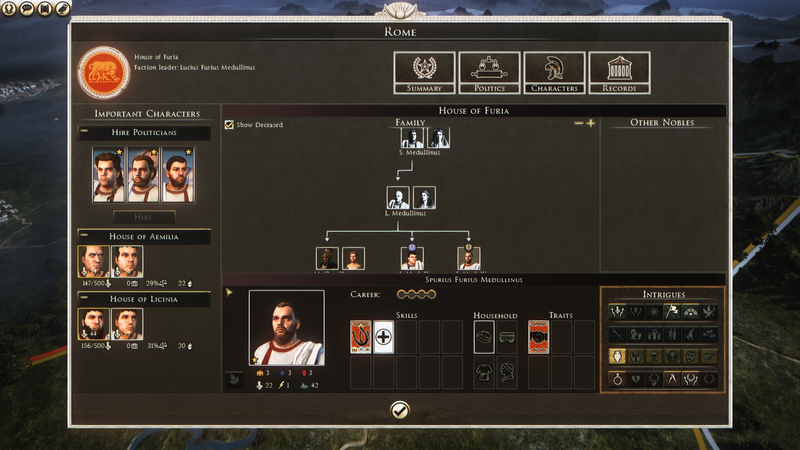 • RotR Roman Politicians - For initial release, I basically just recycled the exact same Roman Politicians from AAA Generals: Rome as a temporary measure to release the mod on time back in August. 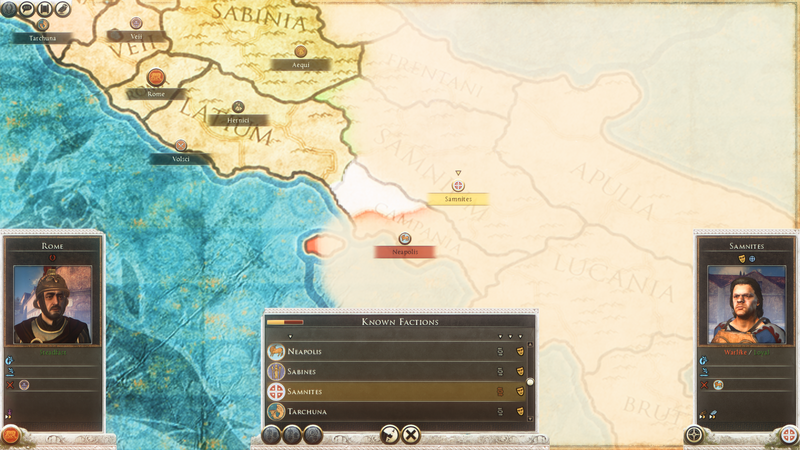 I meant to actually make the Roman Politician appearances fit exactly with the new RotR Roman General appearances (e.g. new beards, hairs etc), so I will be doing that for the next update. Last edited by Benjin; February 24, 2019 at 08:02 AM. Great news indeed bro ! 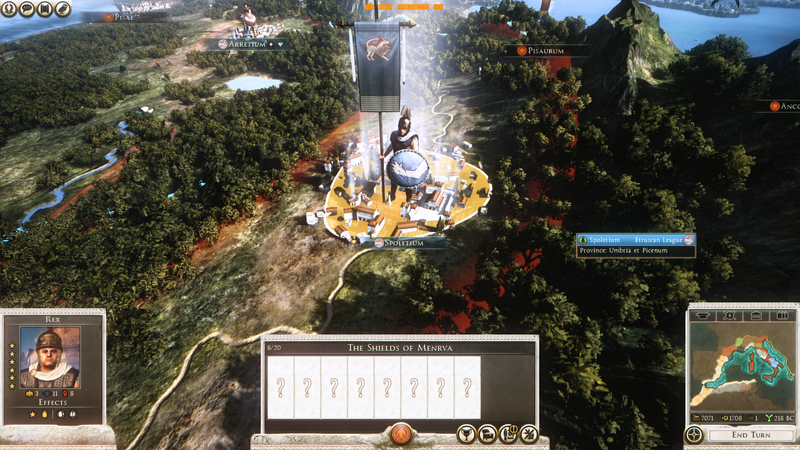 I want to start a RotR too with DeI but the campaign is not polished yet so no motivation except for your generals. This could be a useful resource for you! It includes loads of profile drawings and classifications of ancient Italian helmets, where they were found and when they date to, and thoughts on their construction/development. 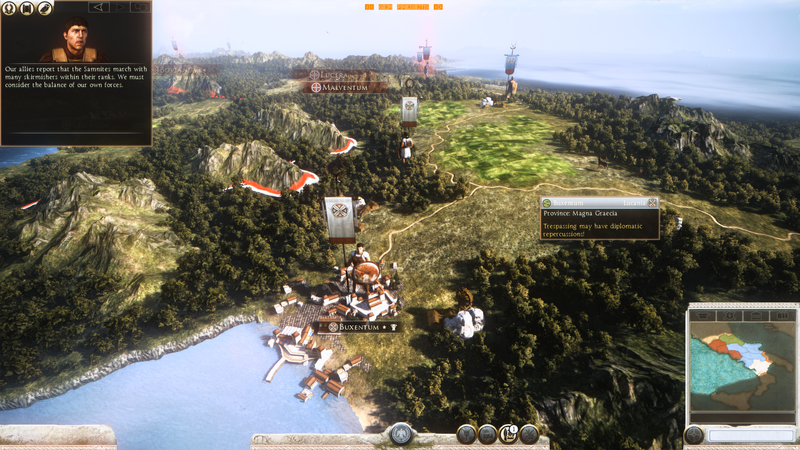 Some have already been replicated in rome 2 and some that have not. The Bronze Italian Helmet: The development of the Cassis from the last quarter of the sixth century B. C. to the third quarter of the first century A. D.
Thanks for the historical resource! Those illustrations are very useful - if I ever get around to making some new Italic helmet assets, I'll be sure to use this. Early Romans - Updated the Attila Roman skins + heads with ones which fit perfectly with the Rome 2 assets (no more hand / arm / neck clipping anymore). 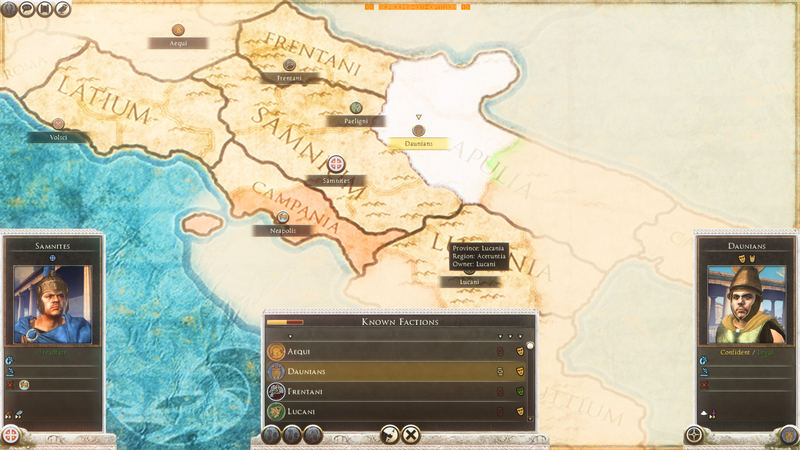 Also added are their new Politicians - I previously recycled the ones from AAA Generals: Rome which didn't fit as nicely. Every Roman character now has hair - except for some of the old aged ones, due to hair loss. A few of the Roman characters have beards as well, young and old. Etruscans - Generals + Politicians. A lot of unique-looking guys here. 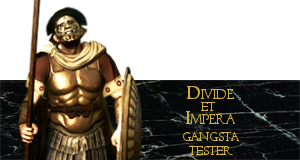 Their appearances are also used in the Grand Campaign and Hannibal at the Gates campaigns for the "Etruscan League" faction. Samnites - Generals + Politicians. 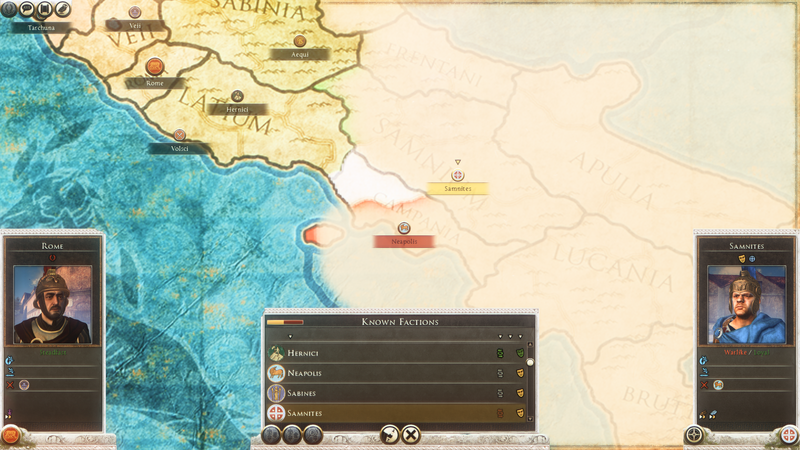 Their appearances are also used in the Prologue and Hannibal at the Gates campaigns for the "Samnites" faction. Italians - Generals + Politicians. 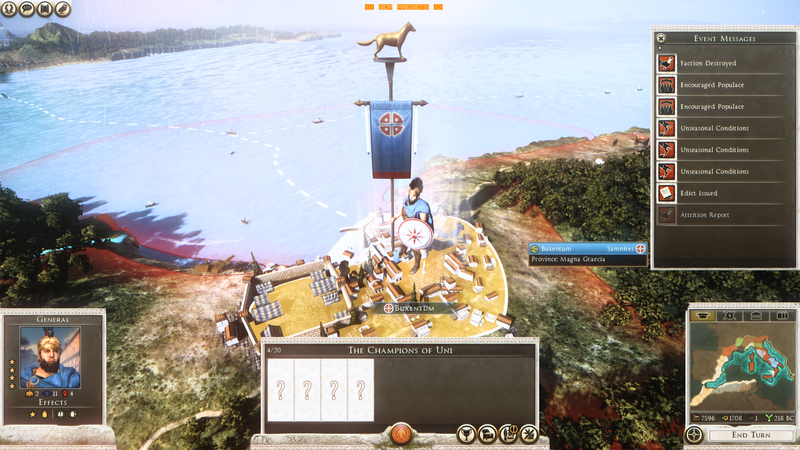 Their appearances are also used in the Prologue campaign for the "Lucanians" faction. Early Greeks - Generals + Politicians. These are mostly recycled from the ones I did for AAA Generals: Greeks in Wrath of Sparta, but there are a few differences to the helmets since the time period is set roughly 30 years afterwards. Tarantines - Generals. They're more likely to wear Spartan-esque helmets (since the descriptions mention that it was founded by Spartans). Their Politician variants recycled from the generic Greeks. Syracusans - Generals. Phrygian helmets and their highest ranks start adopting armour similar to Dionysius'. Their Politician variants are recycled from the generic Greeks. Iapygians - Generals. They have the same kind of armour that the Greeks wear, but have their own style of helmets that unique only to them. This culture's characters also recycle the Greek politician variants - there's no point making new Politician variants for these guys since they're not playable, therefore hardly anyone will see this culture's political menus to see them. Here are some images of the new Generals + Politicians ingame. Last edited by Benjin; March 14, 2019 at 01:11 PM. 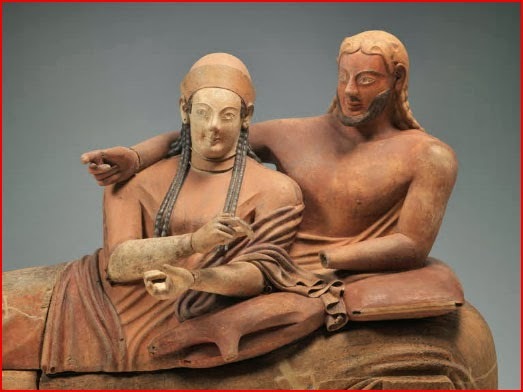 Etruscans are perfect. Can't wait to start using this. EDIT: If I were to offer a minor criticism, there do appear to be perhaps too many beards among the Etruscans. According to Larissa Bonfante's Etruscan Dress, the prevalence of beards in the classical period was unusually low, and should be less common than with Greeks, even for mature men. The footnotes for this reference the Tombi de Leopardi fresco circa 470 BCE, among other examples. Last edited by Skotos of Sinope; March 14, 2019 at 04:33 PM. 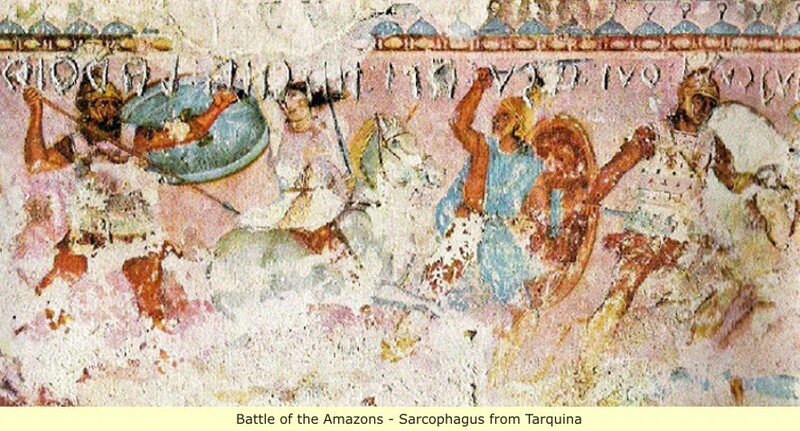 Hey Skotos, thanks for the feedback - I think you might be right that there may have been more beardless Etruscan men around that time judging by the frequency of shaved men in the frescoes, I had the same thought as well when making the characters - that's why I gave over half of them no beards (14 out of 20). 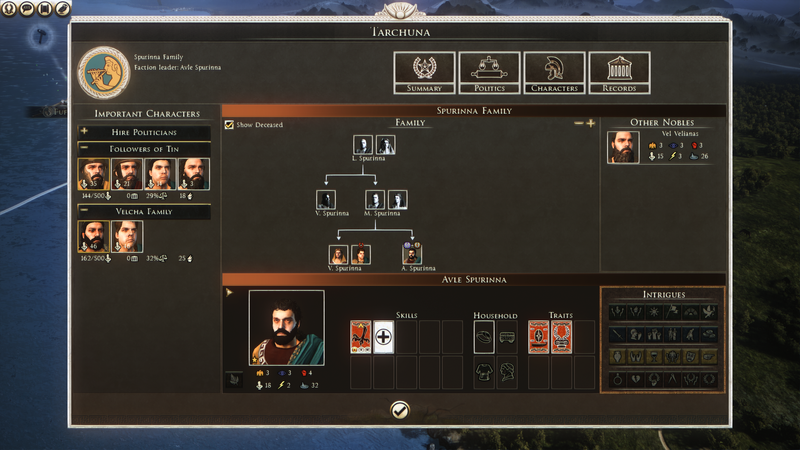 The reason my images show most of them with beards is purely down to how the game organises the appearances at the start of the game; it chose to represent five of the six bearded Etruscans for the Tarquinian characters and the last one as the leader for Veii. 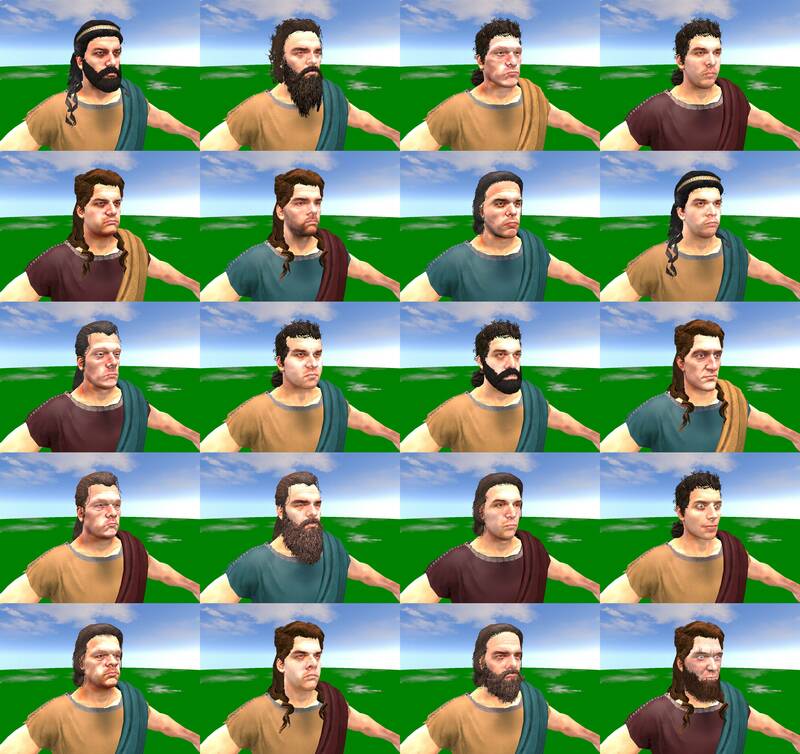 You'd think the game would mostly choose the beardless ones since there are more of them, but it didn't (woops ). Anyway, despite that, bearded Etruscans did exist - a lot of the Etruscan frescoes and a few sculptures I think depict them with beards. For that reason and also because I wanted to increase the variation (without a few beards, most of the characters will just look the same), I gave beards to six of them. Here are all twenty of the character head variations for the Etruscans, and some of the references I looked at when I was trying to find out what they may have looked like. Last edited by Benjin; March 14, 2019 at 08:04 PM. Looks good, man. And great work overall. I didn't say they didn't have beards, though, only that my understanding is that the 70% or so rate that was present in the pics you posted seemed excessive. Glad you explained why, and I totally understand. (It is a weird quirk that the game would choose those first, but that kind of stuff is way above my paygrade. ) 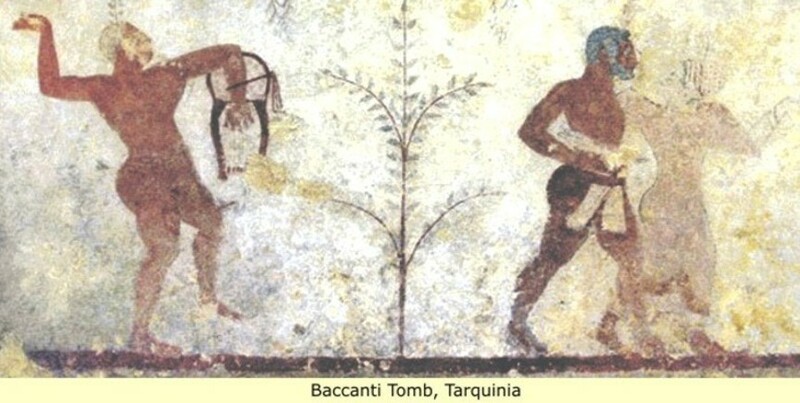 But yeah, I've come across the same bearded figures in the frescoes while helping to research the Etruscans for the DeI RotR overhaul, so you'll get no argument from me that there were bearded Etruscans. Anyway, thanks again for this. You've outdone yourself. Last edited by Skotos of Sinope; March 14, 2019 at 08:11 PM. Okay, the mod has now been updated to v0.9 on the workshop, check the changelog below. I'll also update the "Future" section on the first post of this thread and also release a separate download link on the TWC Downloads section now that the mod is in a condition I'm happy with. 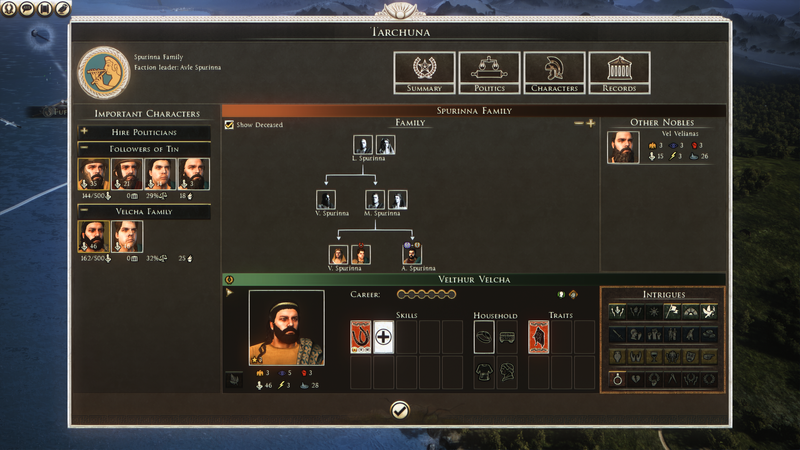 Added new Early Roman Politician variants. 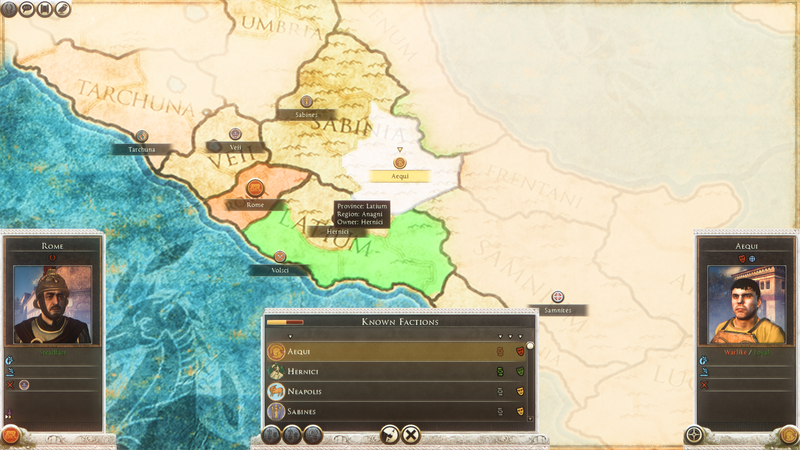 Added new Etruscan General + Politician variants. Can also be seen in both the "Grand Campaign" and "Hannibal at the Gates" campaigns. 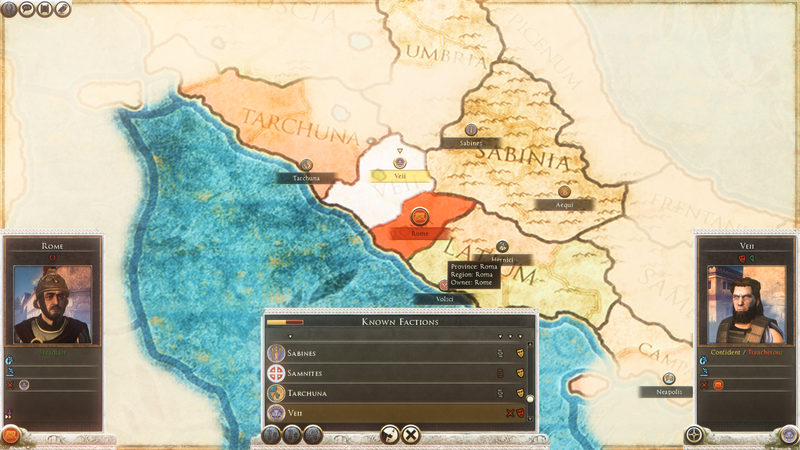 Added new Samnite General + Politician variants. Can also be seen in both the "Prologue" and "Hannibal at the Gates" campaigns. 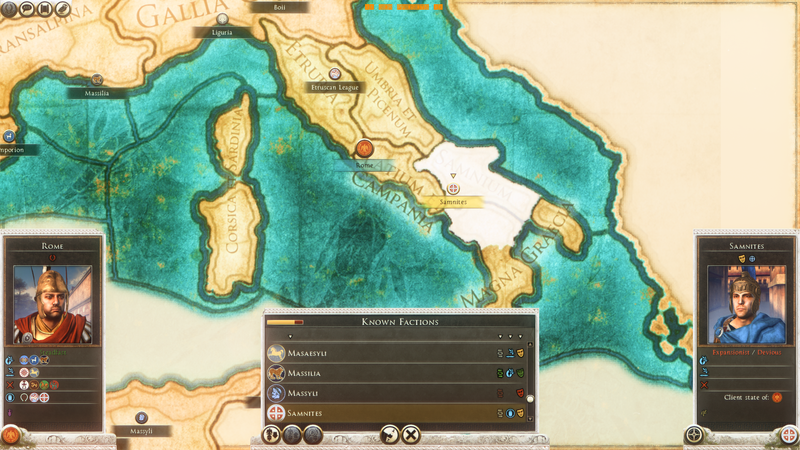 Added new Italian General + Politician variants. Can also be seen in the "Prologue" campaign. 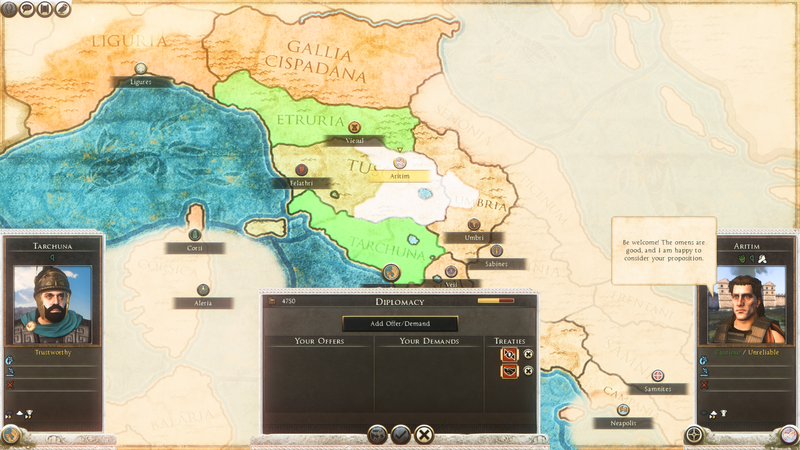 Added new Veneti General (Warm/Cold) + Politician variants. 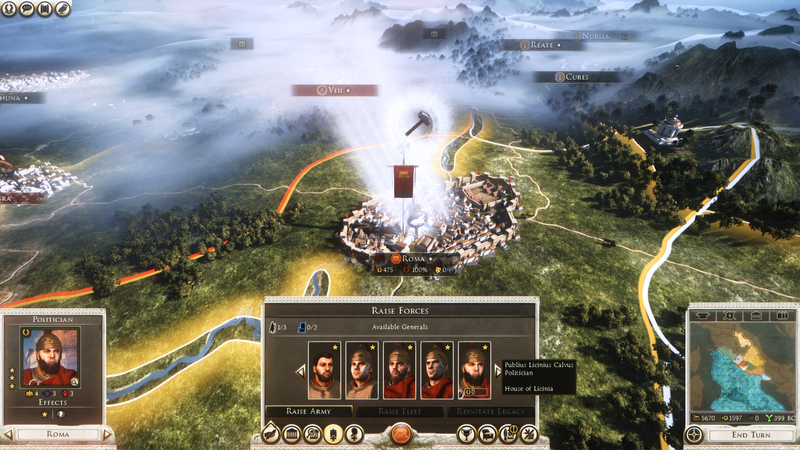 Can also be seen (only as newly recruited characters) in the "Grand Campaign" and "Hannibal at the Gates" campaigns. Added new Nuragic General + Politician variants. Added new Greek General + Politician variants. Can also be seen in the "Prologue" campaign. Added new Iapygian General variants. Added new Tarantine General variants. Added new Syracusan General variants. Added quite a few new assets (models + textures) to go with all of these new character variations. 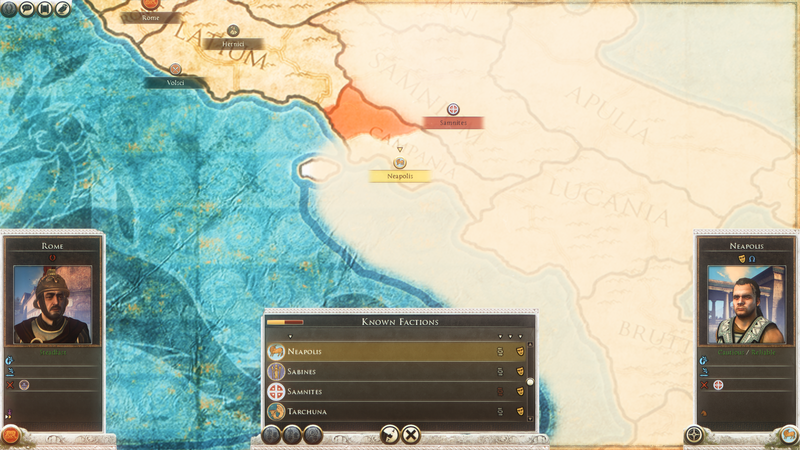 Tweak the existing Early Roman Generals to use different faction colour combinations for different characters. Tweak the existing Early Roman Generals to have the better Attila Roman heads I edited (to fit with all of Rome 2's character assets) for the AAA mod series. Last edited by Benjin; March 15, 2019 at 09:12 PM. How long was I supposed to wait another download link?I can't wait to play with your mod! Sorry, I forgot to edit the manual download link into the first post - here it is for now. I want to make it link to TWC's, but the website is undergoing some maintenance at the moment so I can't upload it there.